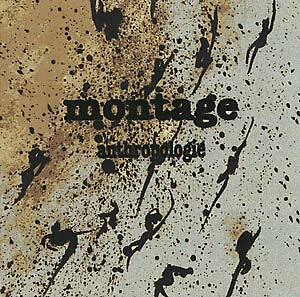 First album by the artist known as Montage. "Montage is a solo unit of Akira Yamamichi. It's a brand name of his collage works with beats. It's rough and tough...Abstract & future jazz chronicle, appealing to the fan of Nobukazu Takemura, Silent Poets, Reflection, Ninja Tune artists, Fila Brazillia...."